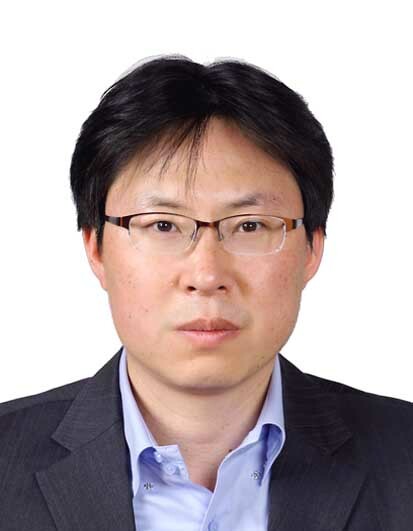 Dr. Choi started his open source geospatial career by translating GRASS documents from English to Korean in 2000. In 2012, he participated in OSGeo Korean chapter’s translation of QGIS user guide into Korean. In 2015, he was a committee member of FOSS4G 2015 Seoul and organized a session named Open Source GIS for UN and Developing Countries at the FOSS4G Seoul 2015 conference and supported the MOU between OSGeo foundation and Korean public land and housing company, LH. According to the MOU condition, OSGeo Korean chapter and LH is preparing local conference to boost the open geospatial community in Korea. His current interest is spatial big data for the smart cities in emerging mega cities and measuring and monitoring UN Sustainable Development Goals(SDGs) and new urban agenda of UN HABITAT III using FOSS4G. Prof. Massimiliano is Professor in Geomatics at the University of Applied Sciences and Arts of Southern Switzerland (SUPSI). He received his PhD in Gedoesy and Geomatics after his Master degree in Environmental Engineering at the “Politecnico di Milano”. Since 2007, he is the Head of the Geomatic division within the Institute of Earth Sciences at the SUPSI. He has been a Director of the Open Source Geospatial foundation (OSGeo) and is a member of the project steering committee of the ZOO-project. From 2006 to 2016, he was also PSC member of the GIS GRASS. 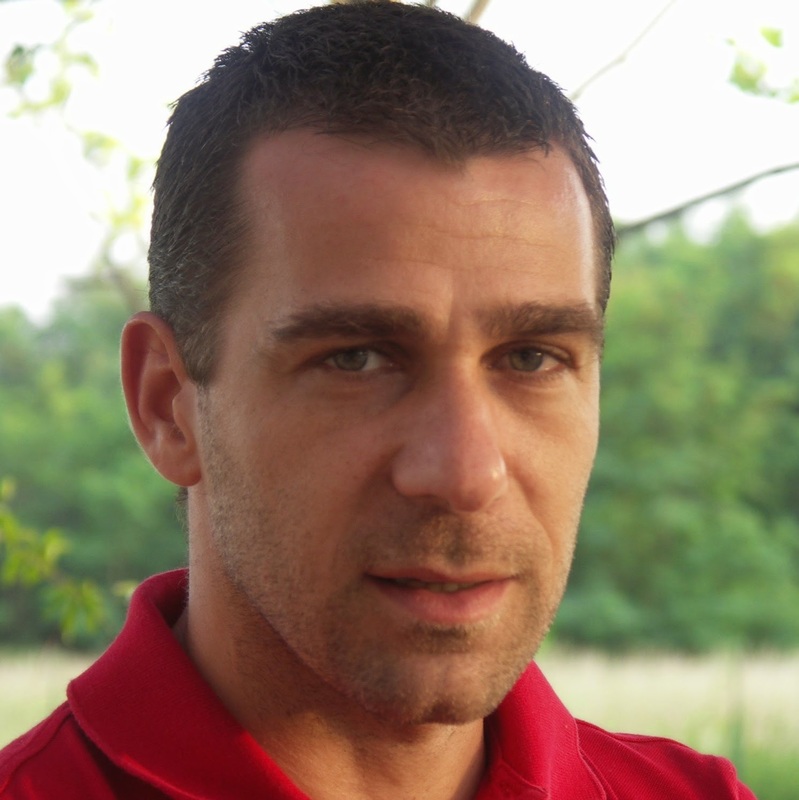 He led the development of the istSOS project implementing open standards for sensor observation services. He conducted a large number of research projects and consultancies for the local Swiss　government administration in the field of spatial data infrastructure, natural hazard mitigation, environmental monitoring network & decision support systems. He also coordinated the scientific execution of projects funded by the World Bank, the European Union and gained extensive experience in working with developing countries. Venkatesh Raghavan is an alumnus of Pune University and obtained his Doctor of Science in Geological Remote Sensing from Osaka City University (OCU), Japan in 1994. He is presently based in Japan as Professor of Geoinformatics at the Graduate School for Creative Cities, OCU. His research interest includes geospatial Web Services, sensor network and remote sensing for change detection. He is one of the founders and currently serves as the President of the OSGeo Foundation (www.osgeo.org). 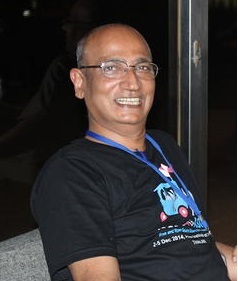 He plays leading role in OSGeo Local Chapters in Asia and actively promotes Free and Open Source Software Solutions for Geoinformatics (FOSS4G) worldwide. He is on the Advisory Board of the Geo4All initiative (www.geo4all.org) and serves as Associate Editor for International Journal of Geoinformatics and Spatial Information Research. He is the founder of ZOO-Project which provides the framework for deploying Geospatial- Software as a Service (Geo-SaaS). He is a team leader and member in several Geoinformatics projects and vast experience in conducting national and international training programs and development of learning materials for RS/GIS using FOSS4G. He is the recipient of Mining & Material Processing Institute of Japan Young Scientist Award in 1995 and the 2012 Sol Katz Award for his contribution to the international Open Geospatial community.